The Americana Inn hotel in Midtown Manhattan was built with the savvy New York tourist in mind. 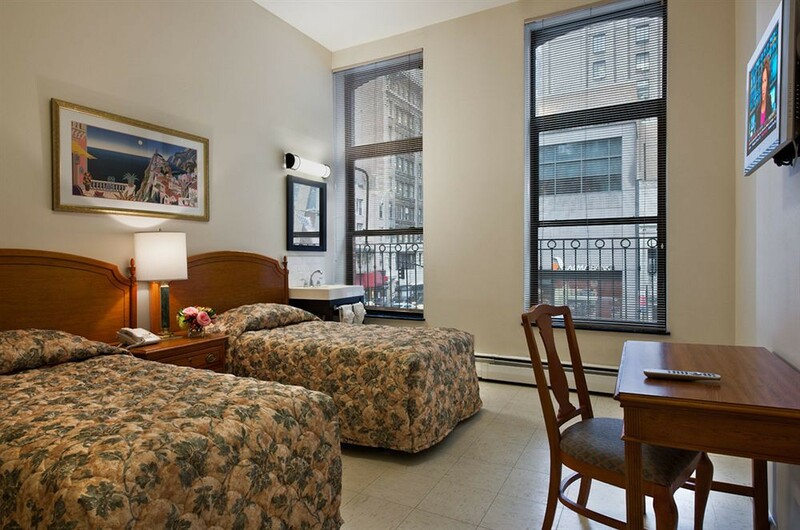 The hotel is ideal for travellers searching for a value-priced hotel in hip, midtown Manhattan. The Americana Inn’s single, double, and triple-bed rooms come equipped with flat-screen TVs. The hotel’s shared bathrooms have been recently renovated. The Americana Inn also provides kitchenettes on each floor, which are equipped with refrigerators and microwaves. 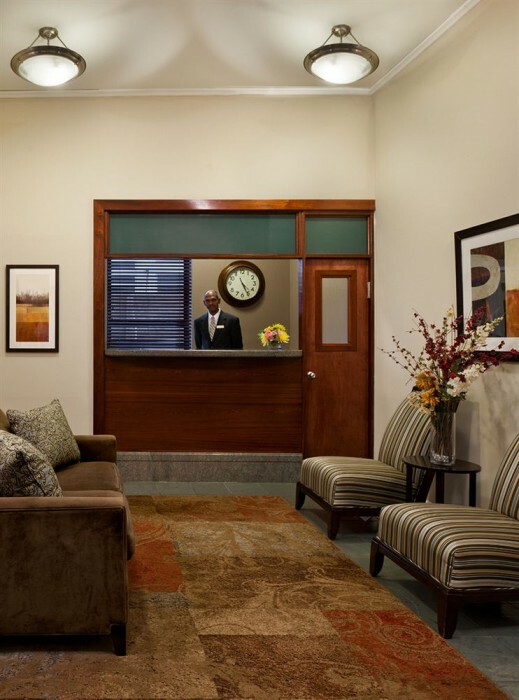 Guests who stay at The Americana Inn are within walking distance of the Big Apple’s top sights, including the Empire State Building, Times Square, Broadway, and more. 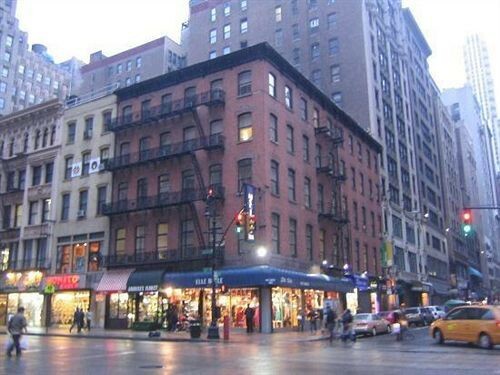 For those who enjoy shopping, the hotel is within walking distance of Fifth Avenue, Lord &Taylor, the Manhattan Mall, 34th Street shopping, and Macy’s Herald Square.